Welford Road will host the Whoop Wedding Show in the Premiership Suite in the Holland & Barrett Stand on Sunday, April 7, 2019. More than 1,000 are expected to visit the home of Leicester Tigers to discover more about a range of wedding suppliers and exhibitors. The show will open from 11.00am and will be close at 3.00pm and guests are invited to show up and register on arrival. Whoop Weddings are returning to Welford Road following the success of last year’s event and visitors will also be able to find out more about wedding celebrations hosted at Welford Road by chatting to the Tigers conference and events team. 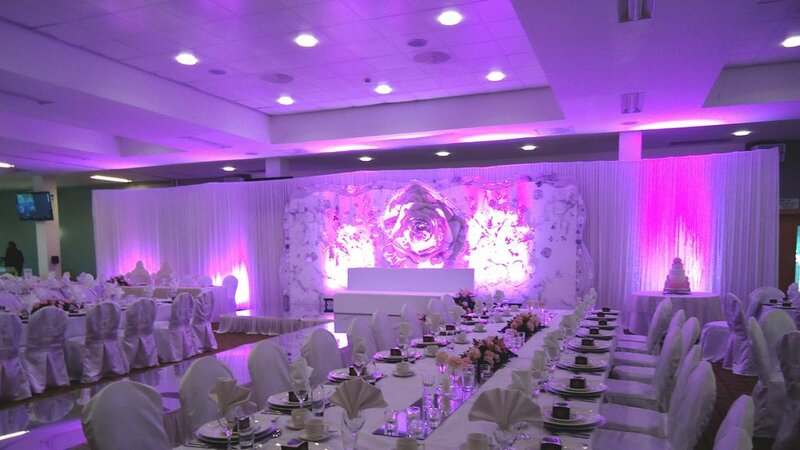 Find out more by about the event by visiting the Whoop Wedding Facebook page by clicking here. 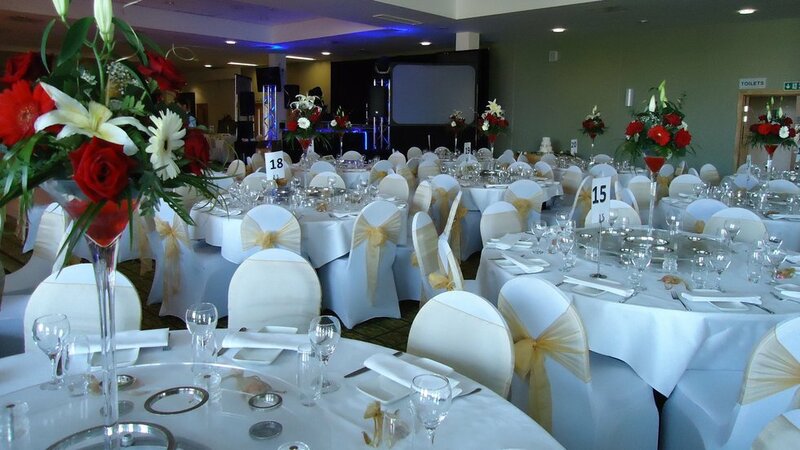 Or click below to discover more about wedding celebrations at Welford Road.